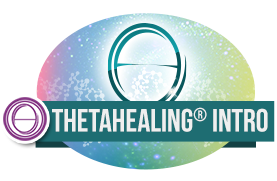 New to ThetaHealing and want to know more about what it is? This two-hour information session is the perfect opportunity to find out. July 11, 2018. Newmarket, Ontario.